UPDATE: WKCF’s over-the-air signal is back. Just rescan your TV channels to find it on virtual channels 18.1 (CW), 18.2 (ThisTV) and 18.3 (Esterella). Had several folks email me on Tuesday night saying they could not tune in WKCF-CW 18’s over-the-air signal. The station is appearing on area cable outlets just fine, but I too confirmed that its digital channel appears to be down. 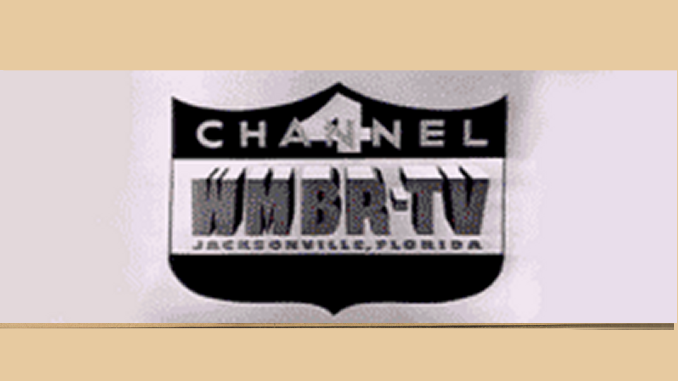 I did a quick re-scan of the over-the-air channels on my television and found there is a low-definition version of CW 18 appearing on Channel 2.3 — one of sister-station WESH’s digital subchannels. And that means in addition to WKCF’s main HD channel being down, so too are its subchannels, ThisTV Orlando and Esterella TV. I can’t say what’s going — and apparently neither CW 18 nor WESH appear to be too concerned. There’s no mention of the glitch on either station’s website, Facebook pages or Twitter accounts. Is there anything we can do? I only have digital reception, and my daughter and I love the programming! Any ideas or suggestions?